Hue – home to the old Kings of Vietnam. Prior to the French colonisation of Vietnam, Hue was the capital city. It thrived and flourished. This city is geographically in the centre of this long country, perfectly situated in a mountainous valley which creates a natural barrier to enemy forces. Another natural feature of this city allowed it to boom is the Perfume River. Here are 10 reasons for you to travel to this Imperial City on your trip to Vietnam. The history of this area is fascinating. Walk through the Imperial City and imagine a day in the life of the King of Vietnam, see the remnants from centuries of being a war-torn area- targeted for its strategic location, and experience the architectural & religious influence of the French while walking along the Perfume river. 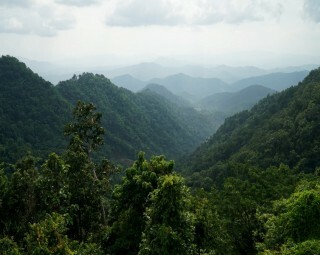 This lush area of Vietnam is stunning. 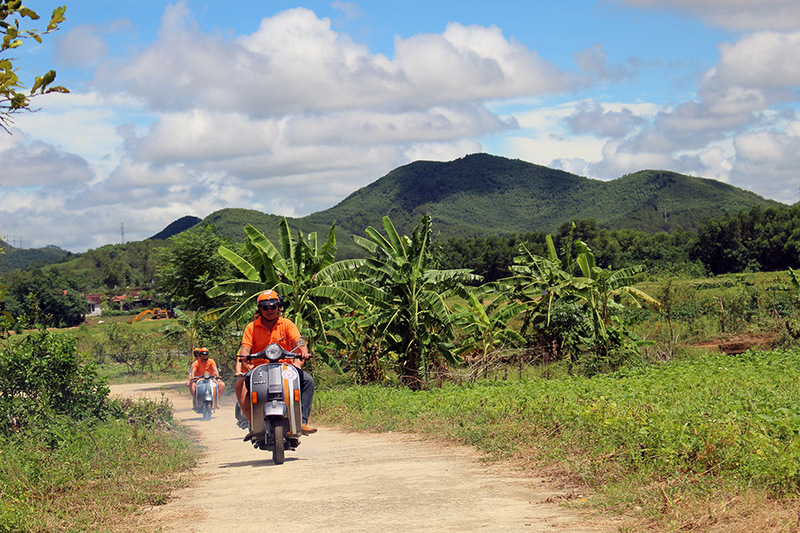 The hills and mountains create the perfect spots for adventurous Vespa rides. The Perfume River is extraordinary and provides great views of local fishing methods on traditional boats. The farmlands are full of citrus-smelling Pomelo trees, rice paddies, and more. The forests of French-introduced pines are unique and will make you feel worlds away from city life. Surprisingly, scenic views as pictured above are just a short drive from the city center. 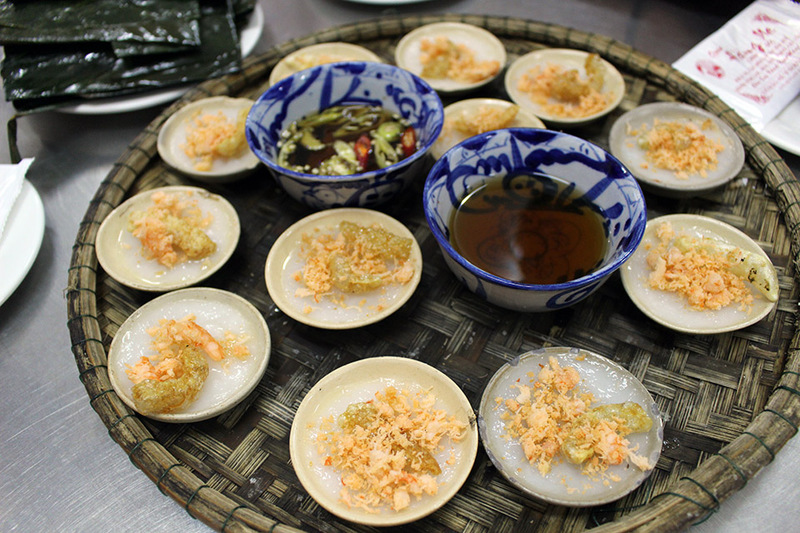 Vietnam is famous worldwide for its delicious cuisine, but Hue is famous among the locals for its Royal cuisine. Boasting over 1,000 speciality dishes, Hue is full of foodie surprises. You’ve got to find the right spots to ensure these specialities are prepared in the traditional way, and you won’t be disappointed. 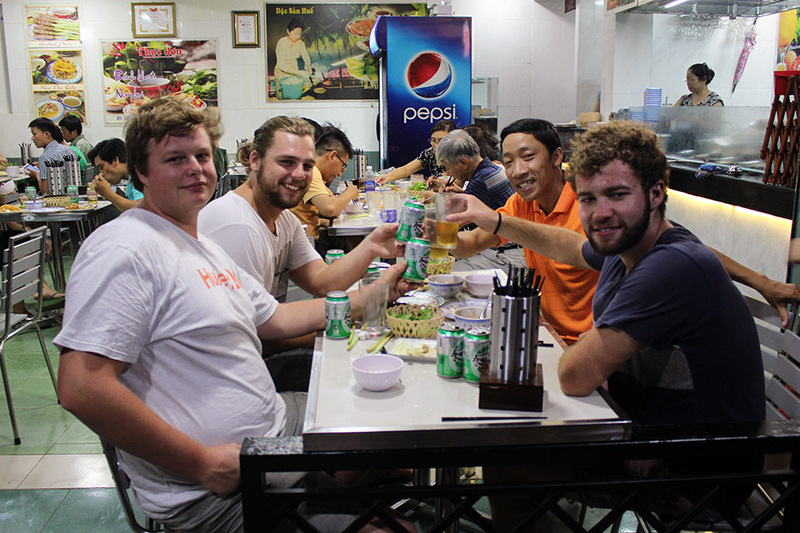 The people are extremely friendly in Hue. Venture to the countryside and you’ll notice children in awe of a foreigner in their village. 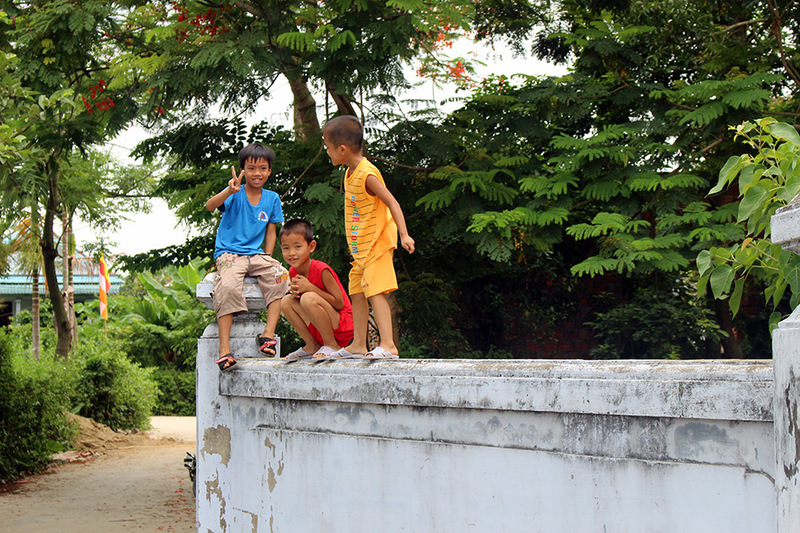 These shy but curious kids may follow you around, giggling and yelling out “Hello!”. 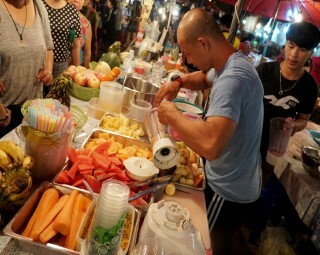 While walking in markets, ladies will offer you coffee & tea free of charge with giant smiles. When travelling in the countryside & rural areas of Hue, you will feel the dedication to traditions. 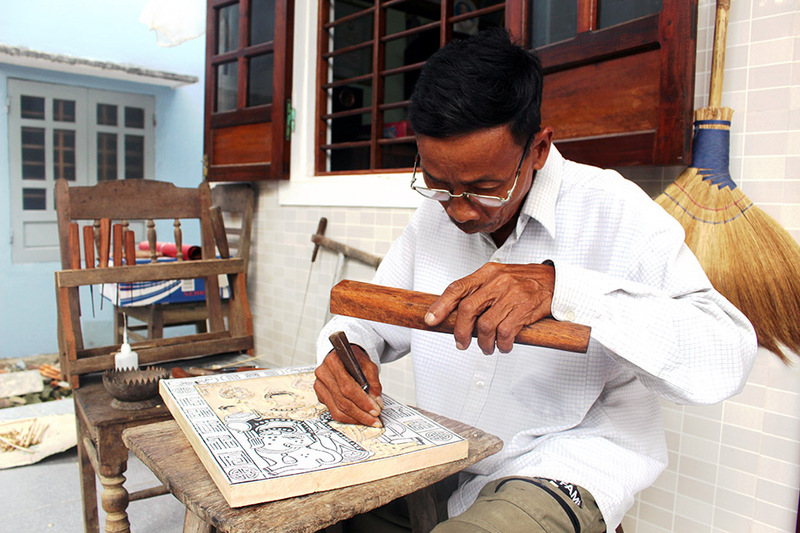 From folk art to traditional incense making methods, the locals want to make sure their children learn these Vietnamese traditions. 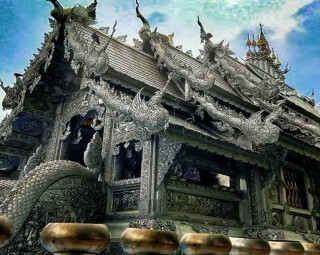 The family temples are extremely important in this area, a tradition that is not likely to fade away anytime soon. 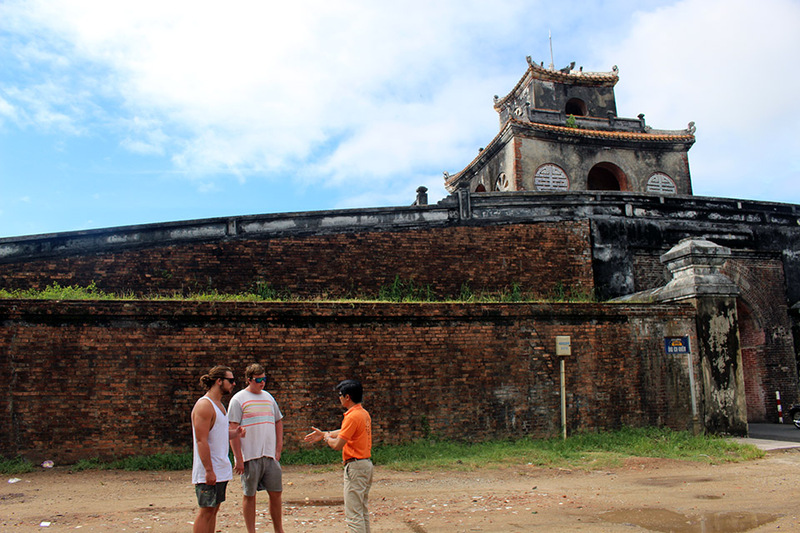 Want to explore Hue? We’re opening brand new Vespa Adventures here shortly! Contact Us directly for more info.